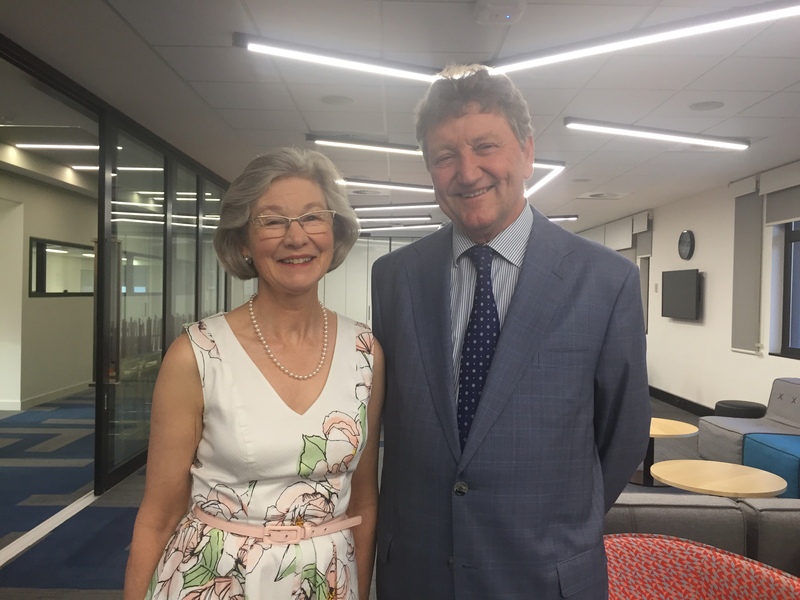 The Adelaide Law School acknowledged the long service and dedication of The Hon Tom Gray on the Adelaide Law School Advisory Board, at a reception held on Tuesday 12 December. 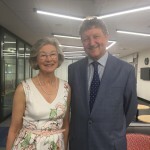 The Hon Tom Gray will continue his involvement with the Adelaide Law School by supporting our students. This entry was posted in Events, News and tagged adelaide law school, The Hon Tom Gray. Bookmark the permalink.